19 Overlook Drive, PETERSBURG, WV 26847 (#1004385255) :: Eng Garcia Grant & Co. SELLER IS MOTIVATED TO SELL!! 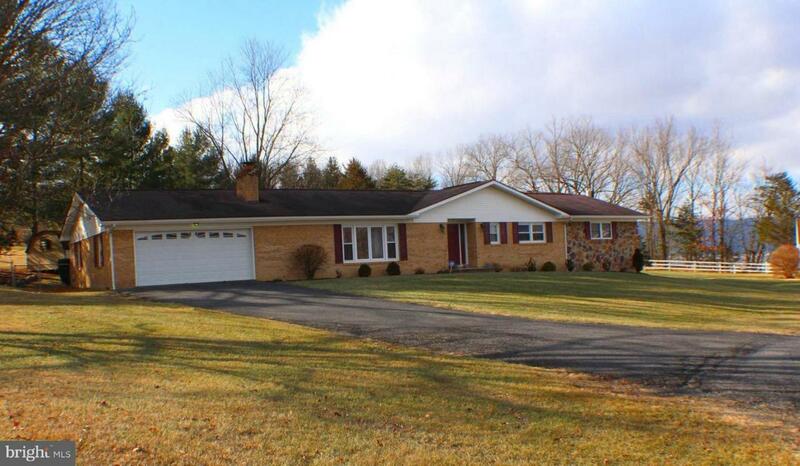 Spacious 4 BR/3BA Rancher including 2 MASTER Bedrooms. 2 Car GARAGE, PAVED driveway, FENCED backyard for the critters or little people, separate LAUNDRY room w utility sink, HARDWOOD & CERAMIC floors, FIREPLACE, situated in a CUL-DE-SAC, SUN ROOM & ONE floor living, makes this the perfect home for ALL buyers. Move In ready and minutes from Petersburg.